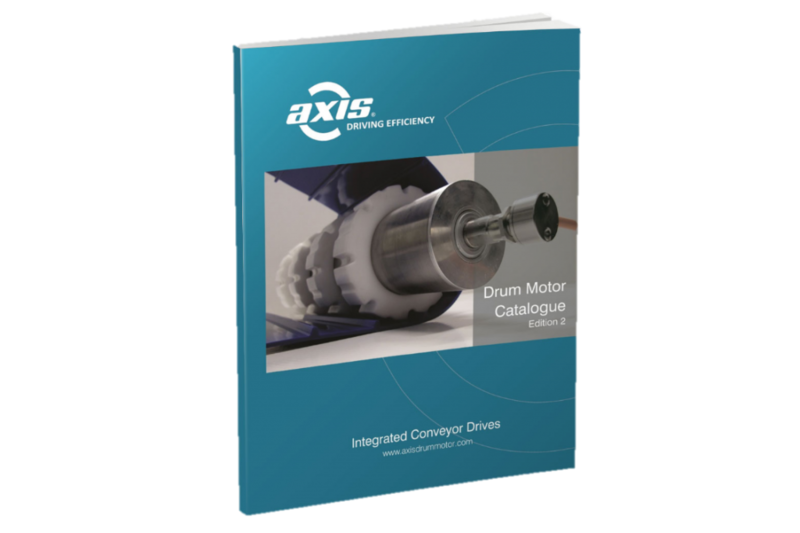 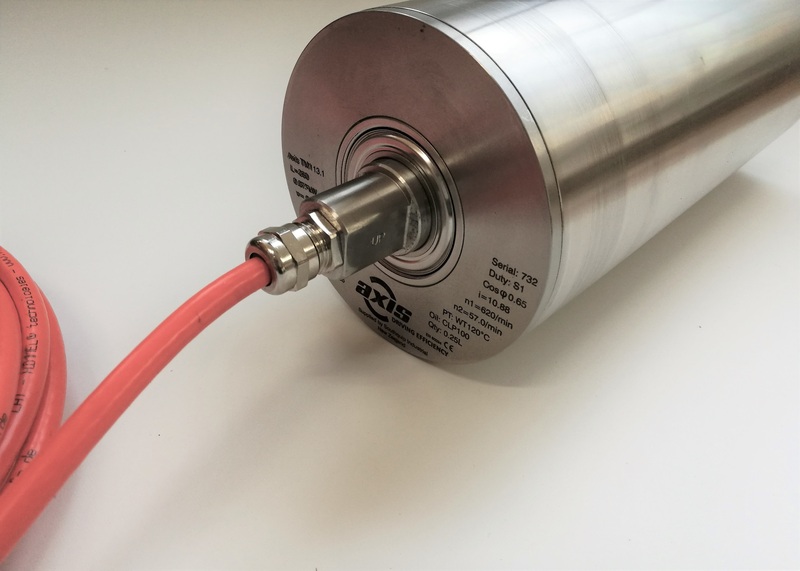 The Axis TM113 Drum motor can be produced in an ultra short design of 260mm in roller face width. 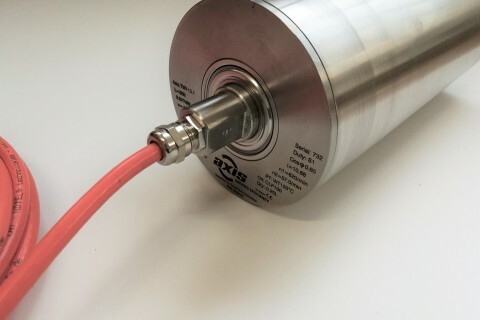 This allows you to utilise the drum motor advantages of compact, space saving design on even narrower belt widths. 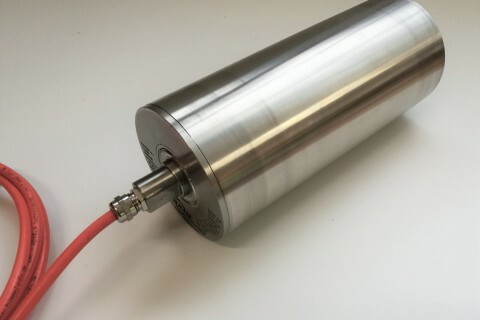 In this very narrow width motors up to 0.37kw can be used offering a full range of speeds from 0.09 up to 3.47m/second. 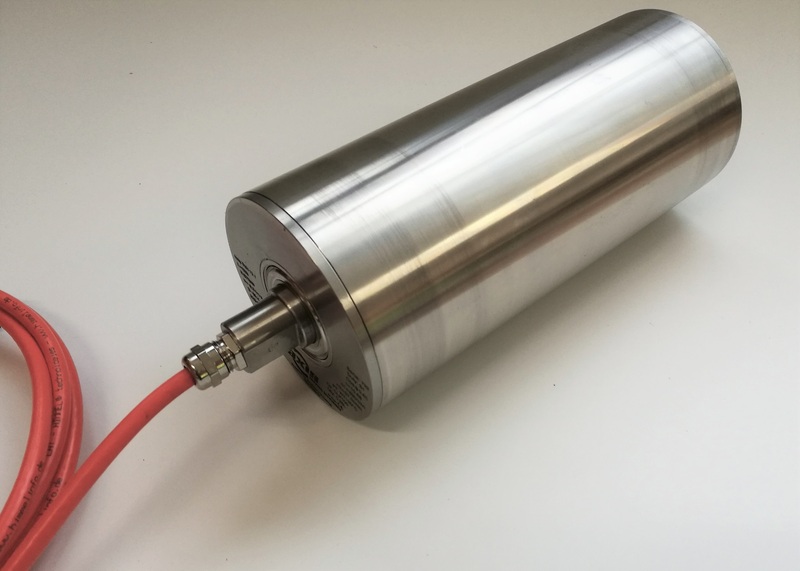 Contact us today to discuss your next design or to get a quotation.